Venture into outback Australia for an unforgettable 8-day adventure in Cunnamulla. Try your luck opal hunting in Yowah, enjoy a sunset cruise down the Warrego River and uncover the secrets of the region’s history at the Artesian Time Tunnel. 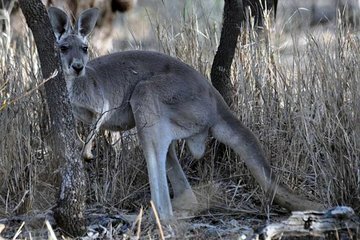 That’s not all: enjoy an authentic farmstay, spot wild wallabies on a nature walk and sample Aussie-style ‘tucker’. This small-group tour includes accommodation at the Club Boutique Hotel, meals and round-trip flights from Brisbane.